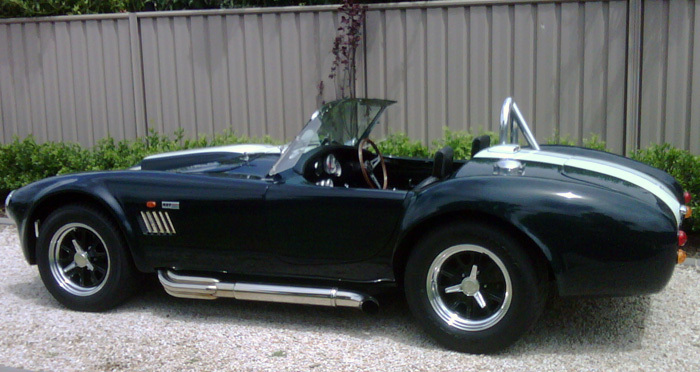 Australia is one of our largest export markets for both our vintage pin drive wheels and bolt on wheels. 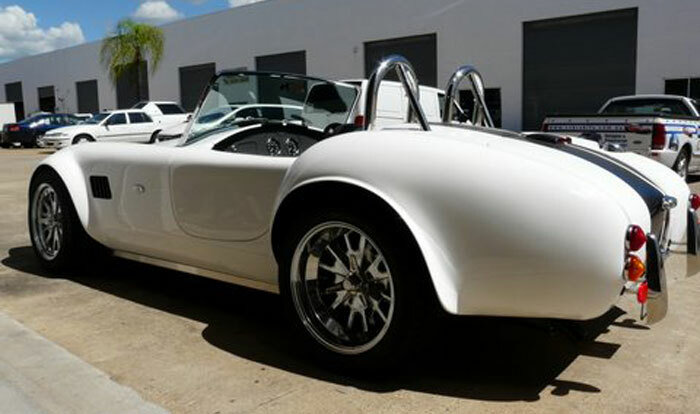 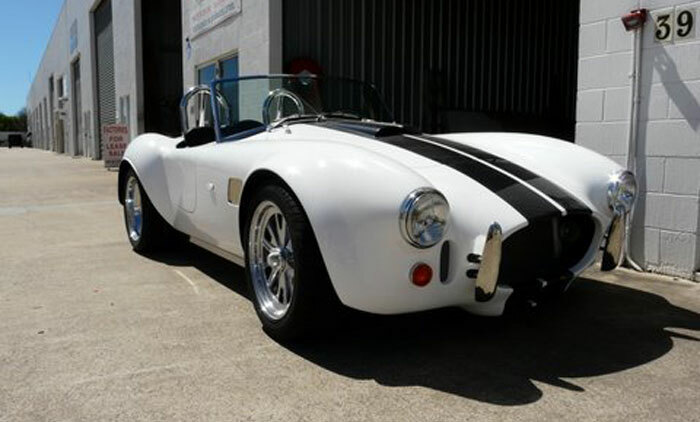 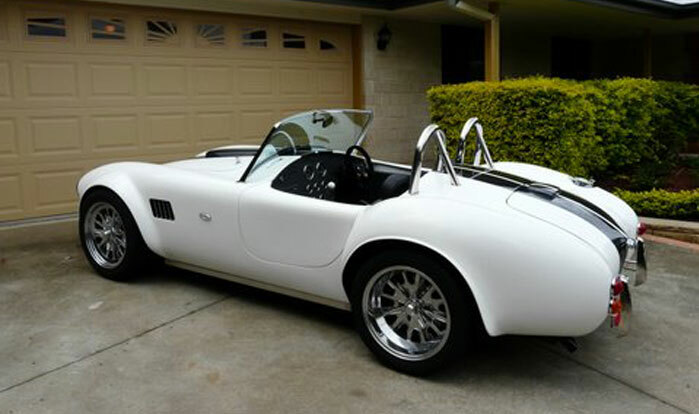 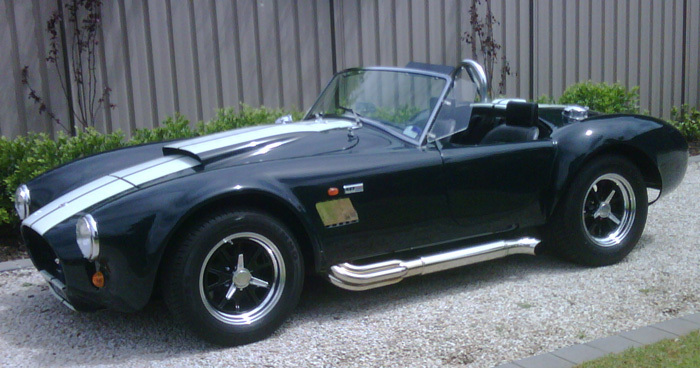 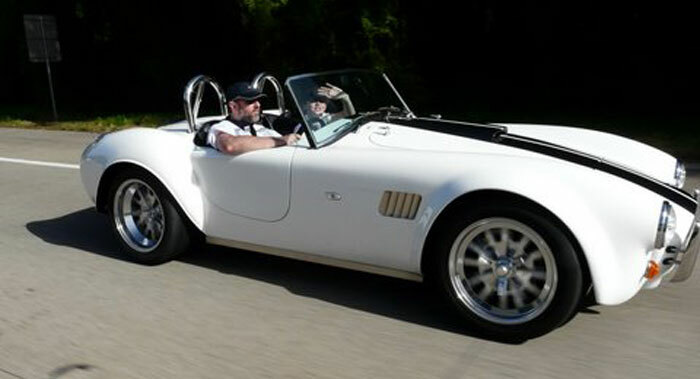 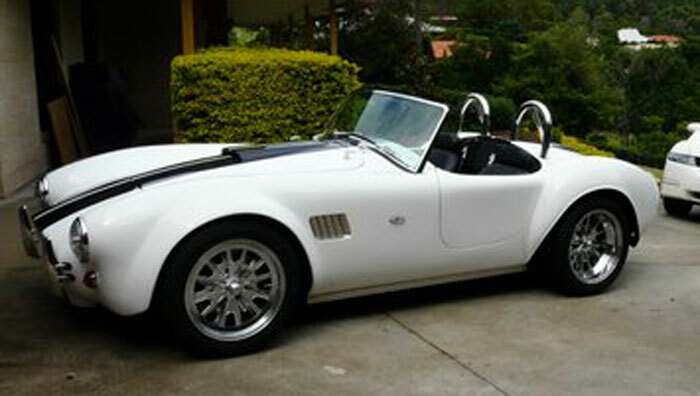 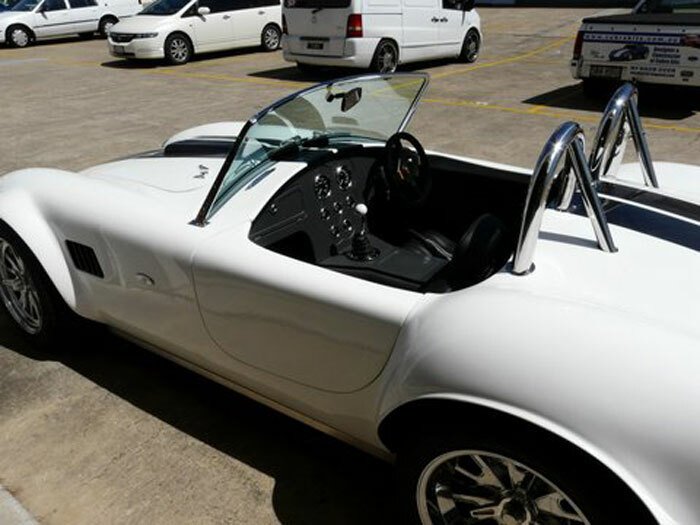 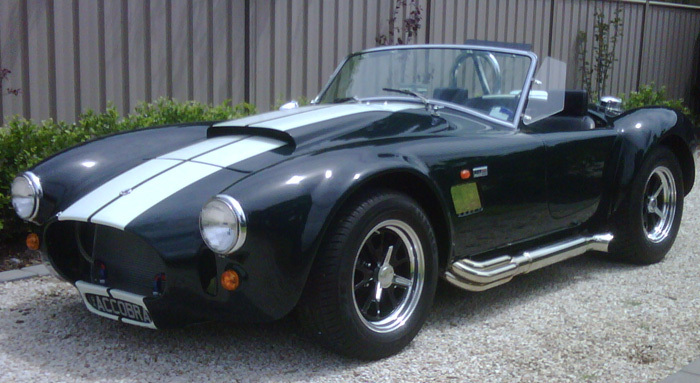 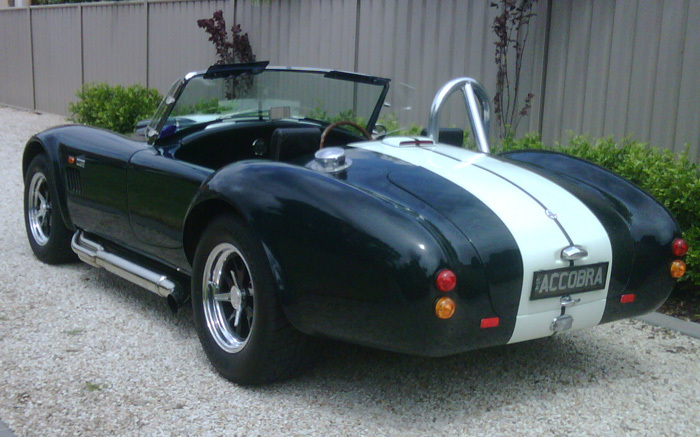 Our news two piece wheels will now fit a broader range of the Aussie built replicas. 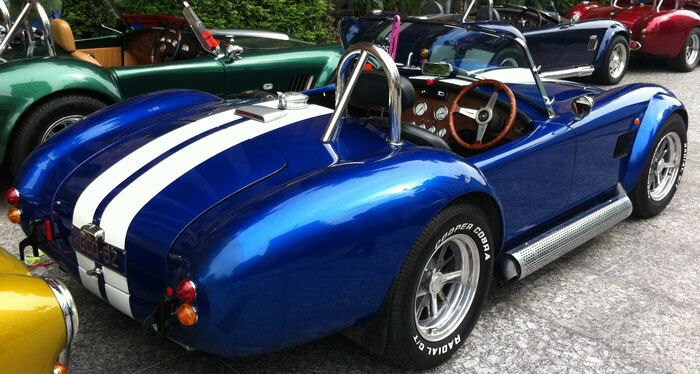 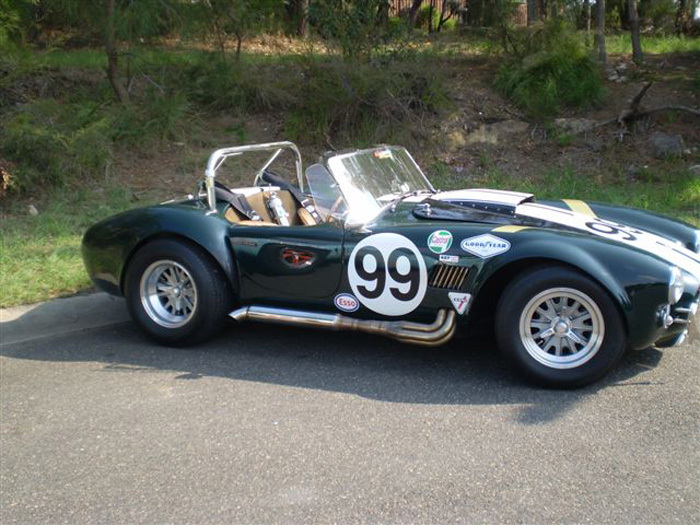 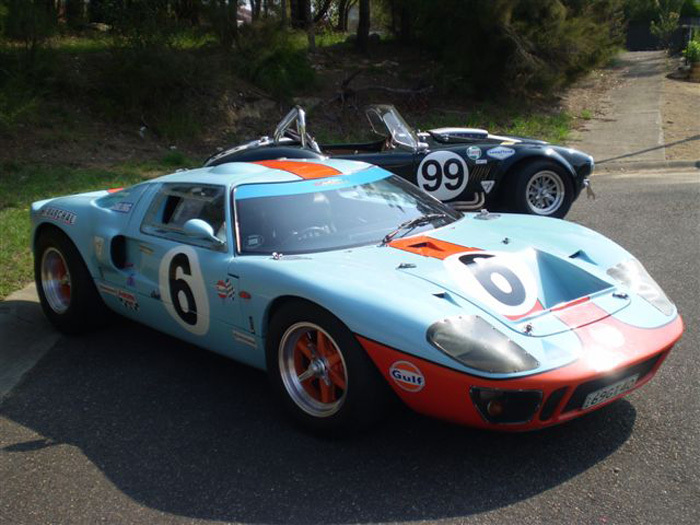 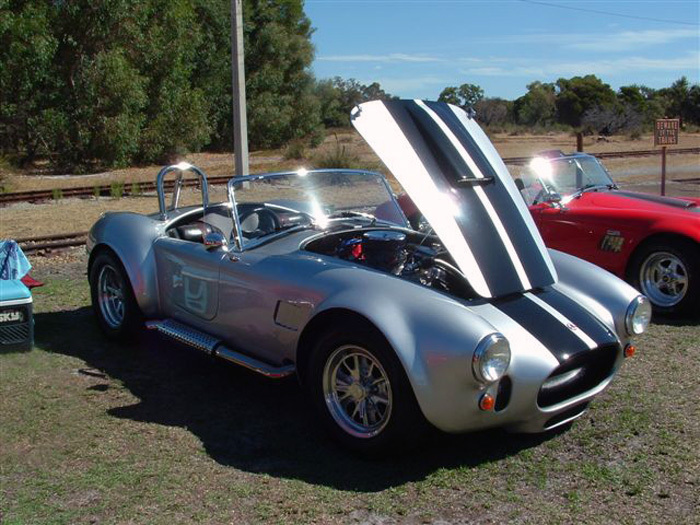 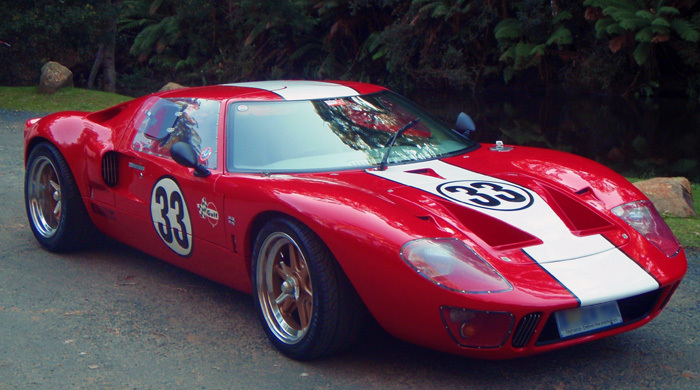 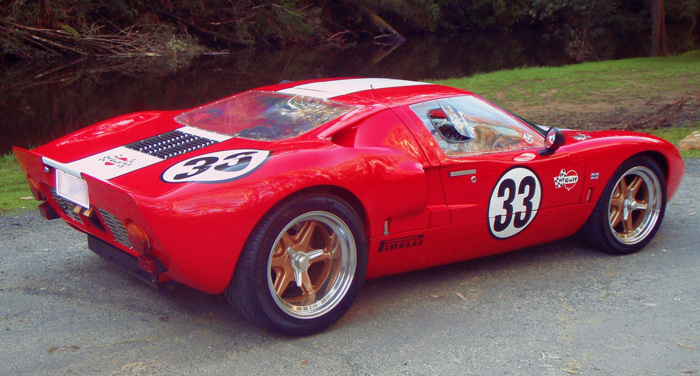 Ford®, Cobra®, Shelby®, and GT40® are registered trademarks. 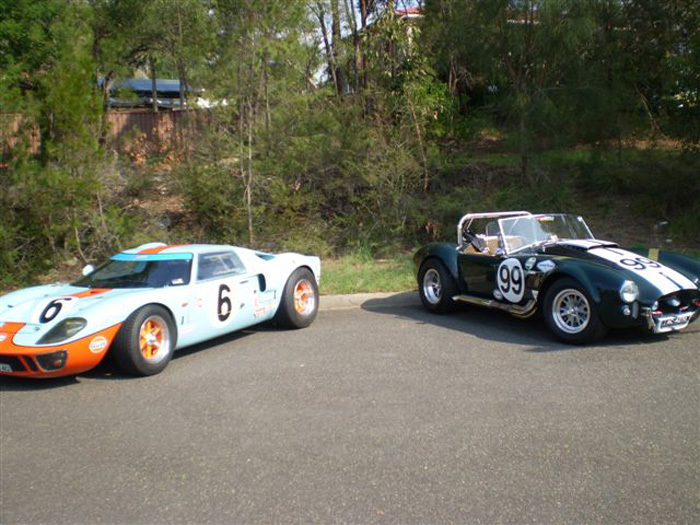 Vintage Wheels Inc is not connected to the holders of these trademark rights.